Surely you already know the new 2018 Toyota Highlander is the supremely capable SUV that delivers the comfort, technology, and safety your family needs. But now you have to choose a trim level that meets your specific needs. 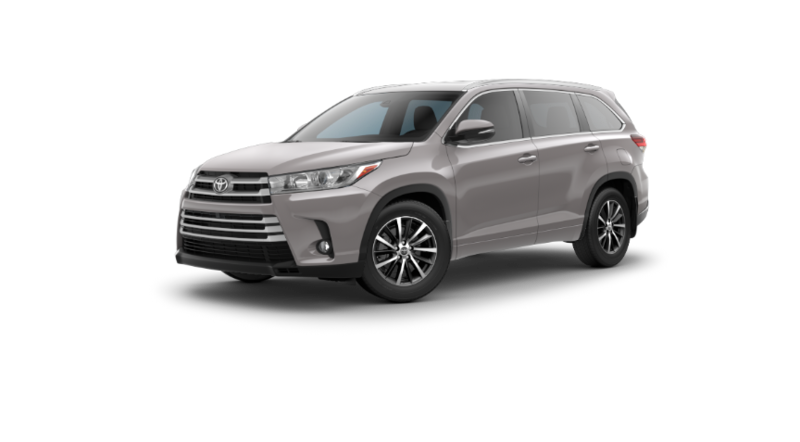 To help you make your decision, the experts at Toyota of Braintree have put together this detailed comparison of each 2018 Highlander trim package. Keep reading to learn what each trim level can do for your active family. Find your perfect Toyota SUV by exploring our new Highlander inventory for trim package availability. 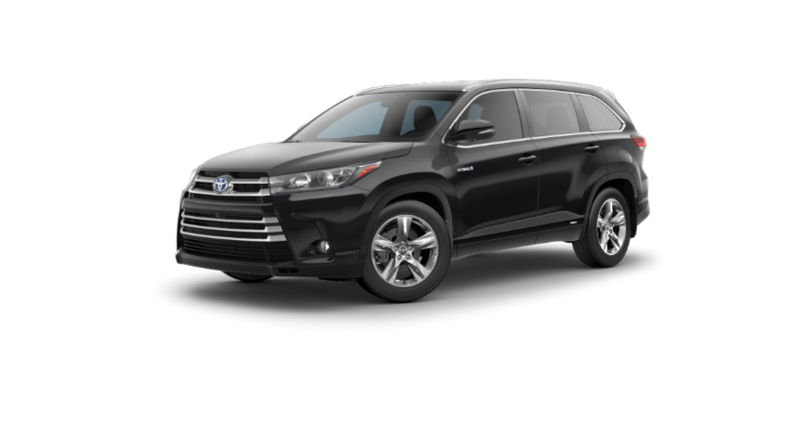 Be sure to check out our Toyota incentives and lease specials to find fantastic savings on your new Highlander! The new 2018 Toyota Highlander offers eight exceptional trim levels to choose from. Whether you choose the practical and comfortable LE, the decadent Limited, or any of the three hybrid trim packages, you'll enjoy the dynamic performance and unparalleled reliability Toyota is known for. View trim levels, starting MSRPs, and feature availability below. Max. cargo capacity of 83.7 cu. ft.
Every Toyota Highlander trim level delivers the industry-leading safety systems Toyota is known for, so you can rest assured your loved ones are safe every time you hit the road. You'll also appreciate the innovative Entune™ infotainment technology found inside every new Highlander, which keeps everyone entertained on trips of any length. Explore additional safety and technology features of the 2018 Toyota Highlander below. *ToyotaCare covers normal factory scheduled maintenance for two years or 25,000 miles, whichever comes first. 24-hr. roadside assistance is also included for two years, regardless of mileage. *Safety Connect® includes Emergency Assistance, Stolen Vehicle Locator, Roadside Assistance, and Automatic Collision Notification. Available by subscription. Complimentary one-year trial subscription. Schedule a Test-Drive in Braintree, MA! Experience the perfect way to tackle your daily adventures with the new 2018 Toyota Highlander! Schedule a test drive at our Toyota dealership in Braintree, MA today. If you have any questions, don't hesitate to get in touch with the Toyota of Braintree team through our contact form, or call (781) 848-9300 to speak with a team member directly.